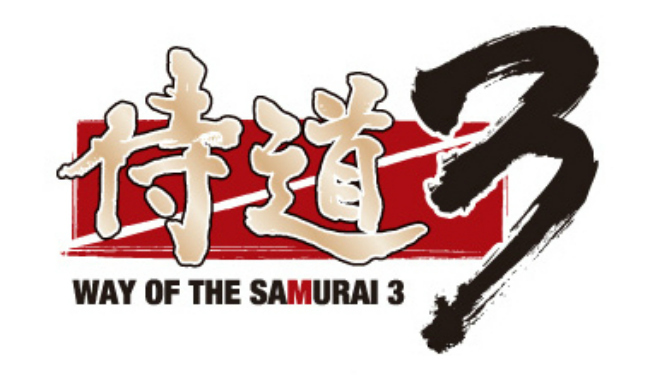 Way of the Samurai 3's branching storyline features 22 unique endings, with the 22nd being a secret ending that isn't tied to the trophy set. This guide will show you which Inklings to trigger, which dialogue options to choose and which miscellaneous tasks to complete to unlock all of those endings. Note that many of the endings can be unlocked in multiple ways, and that this list is by no means exhaustive, nor does it necessarily represent the most coherent version of each story arc. * Which dialogue options you choose when talking to Osei can determine whether or not you receive this Ending. Kuchihagahara: Draw your sword during the cut scene, choose dialogue options #1 and #2. Kuchihagahara: Draw your sword during the cut scene, choose dialogue options #1 and #1. * Which dialogue options you choose when talking to Genjuro can determine whether or not you receive this Ending. Way of the Samurai 3 players earn the game's secret ending (as well as the "Grim Reaper" title) by reaching 100% kill rate -- dispatching of every NPC in the game, saving Shuzen for last. Note that all of this must be accomplished before the Nobunaga Event is triggered. Kill everyone except the biwa player. Kill Setsuen and Fabled Merchant. Visit the remaining areas during the Day, killing everyone except Genjuro, Shuzen and the one biwa player. Visit the remaining areas during the Night, killing everyone except Genjuro, Shuzen and the one biwa player. Revisit those same areas during the Day and Night again to make sure you haven't missed anyone. Kill NPCs that spawn by you becoming leader of Ouka clan. Kill the biwa player and Leave Amana. If you're at 99.45%, Shuzen is the only remaining NPC... reload your game and defeat him. 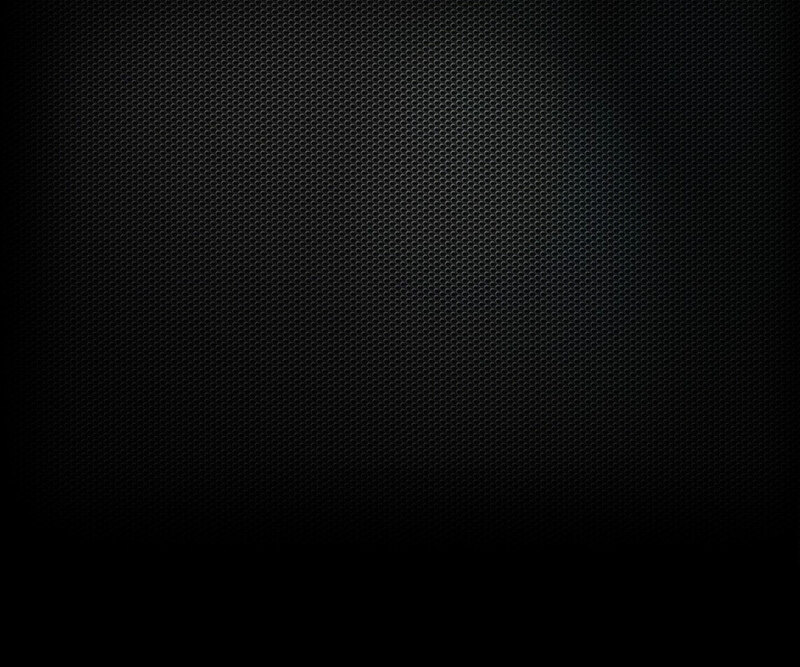 If you're below 99.45%, you've missed someone... reload your game and track them down. * Completing the secret ending is not a requirement of the "Way of the Samurai" trophy.